We also offer personal development courses that are designed to educate, support and implement changes for the long term. 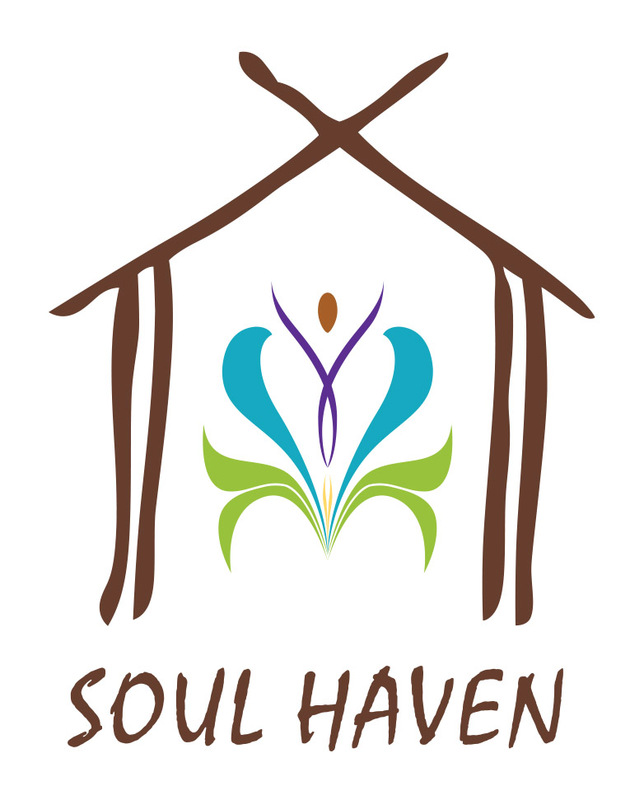 At Soul Haven, we offer a safe and nurturing environment. We understand the importance of healing and we have a great heartfelt passion, in helping all those who wish to find peace, joy and harmony.